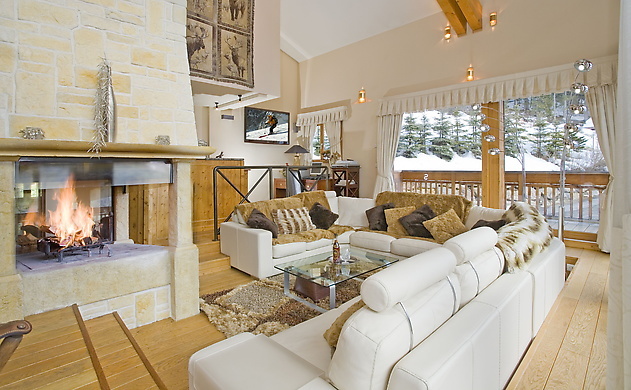 This impressive luxury ski chalet is a firm favourite for family ski holidays and group ski holidays. 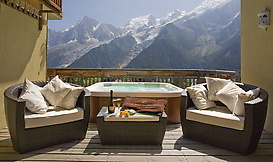 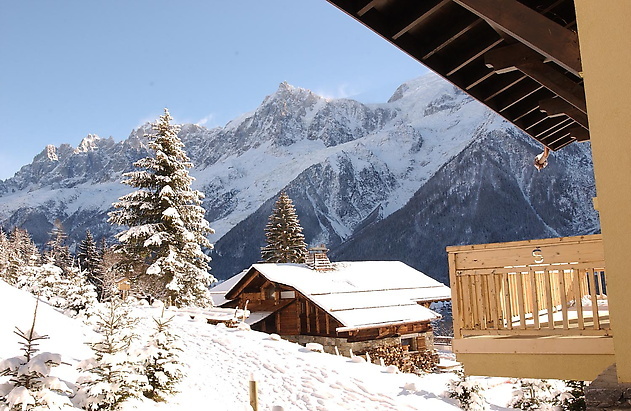 A spacious 7 bedroom chalet perched high on the mountainside with stunning views of Mont Blanc. 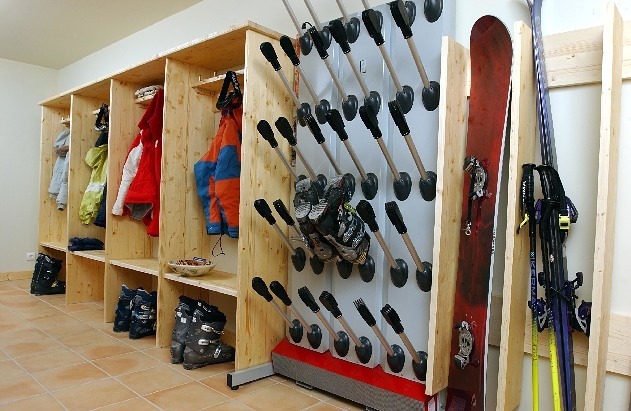 It's not just about size and location, our flagship chalet has an array of facilities to keep you entertained. Here, a ski holiday isn't just about the sport, it's about the accommodation too; a chalet that allows even the non skier to indulge in the spirit of a luxury winter holiday. 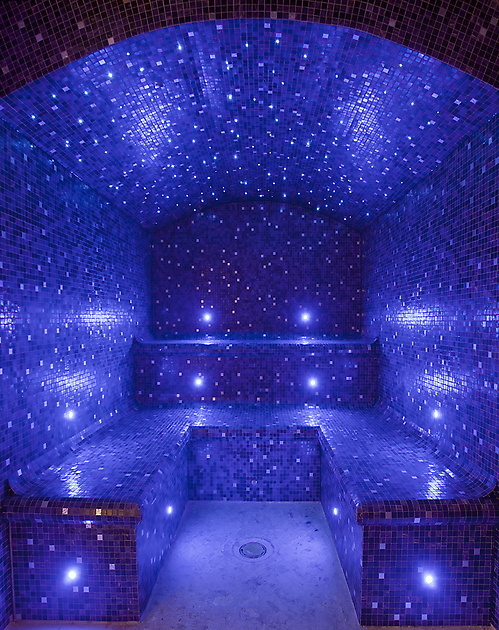 This summer we decided to enhance it further with renovations. 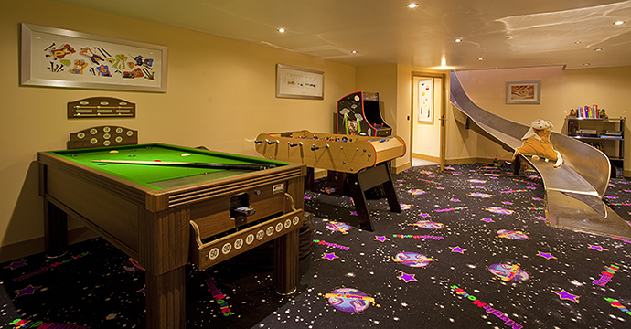 We added a cinema room, extended the games room and refitted some of the bathrooms. 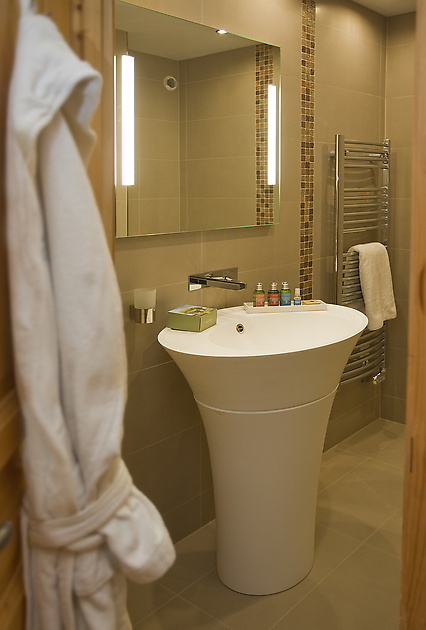 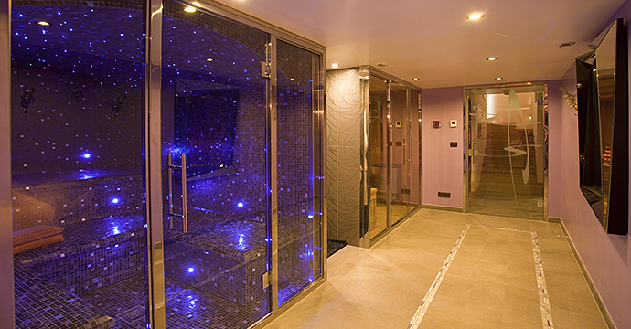 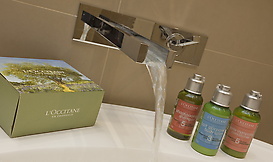 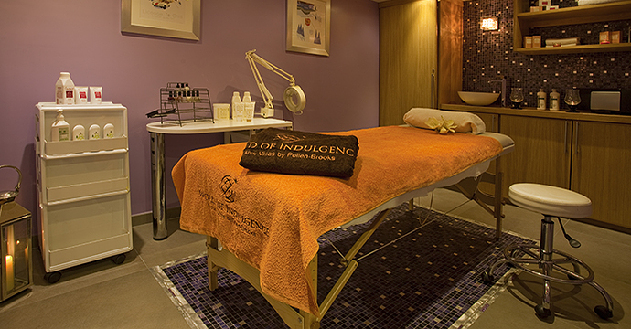 The spa facilities have been completely revamped and now include a sauna, steam room, walk in shower and massage room. 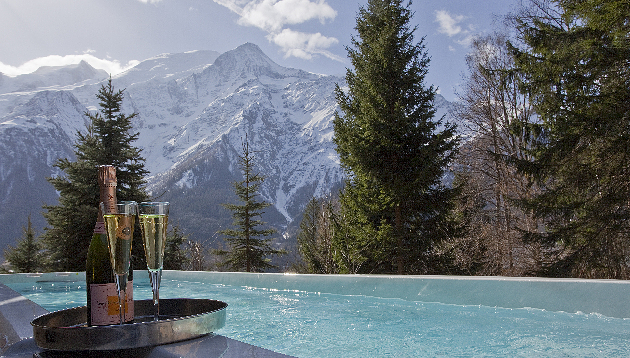 In addition to the terrace Jacuzzi with panoramic views, the garden will also feature an outdoor pool with jetstream and an integral jacuzzi. 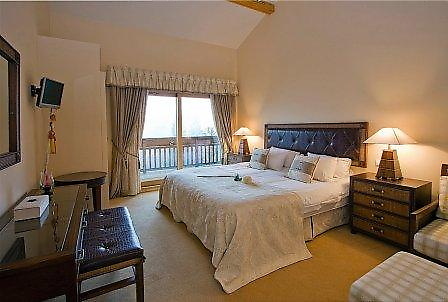 All the bedrooms are south facing and lead out onto either the terrace or a balcony. 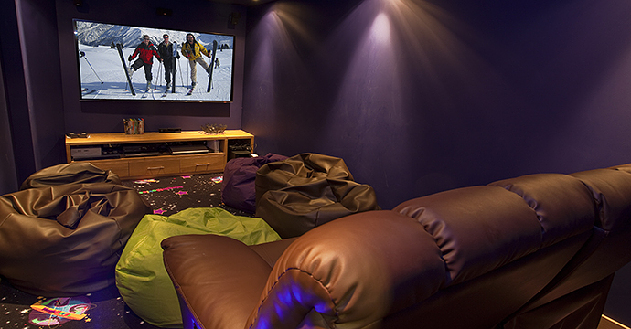 Each has a TV with DVD player and an iPod docking station. 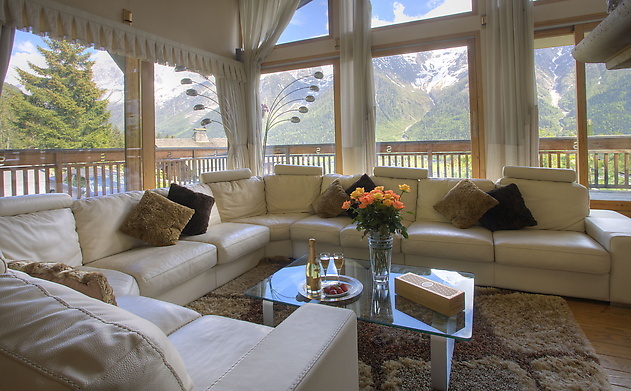 The living area has large floor to ceiling windows to capture the valley scenery. 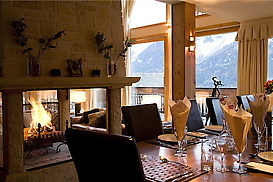 A stone open fire place plays centrepiece to the sunken lounge and dining area. 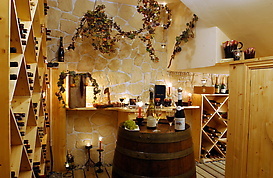 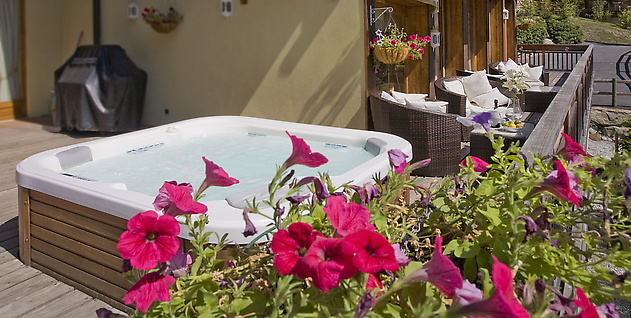 It makes an inviting and sociable area to relax. 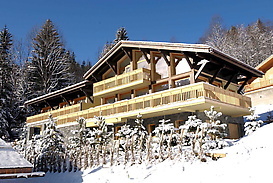 Children staying here will be delighted to find something no other chalet has (at least that we know of) an indoor slide! 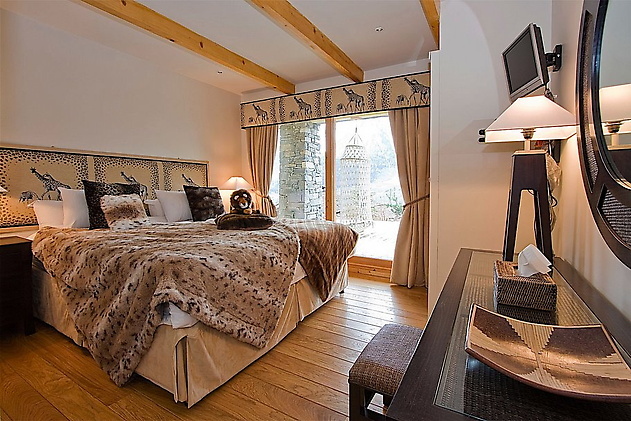 This luxury accommodation, great for up to 14 guests, can be rented catered and self-catered, making it ideal both for family and group ski holidays. 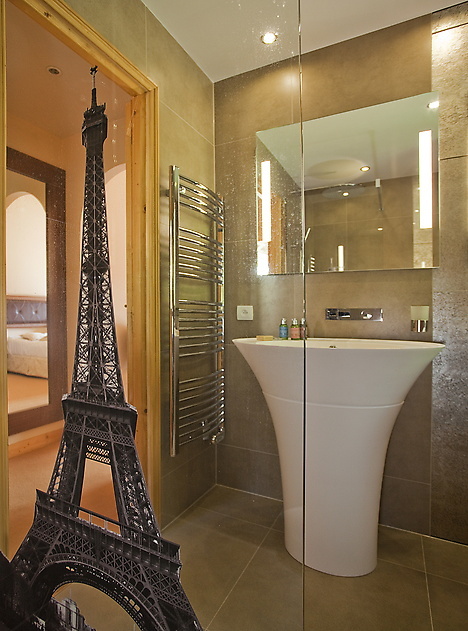 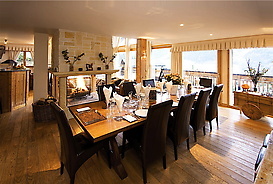 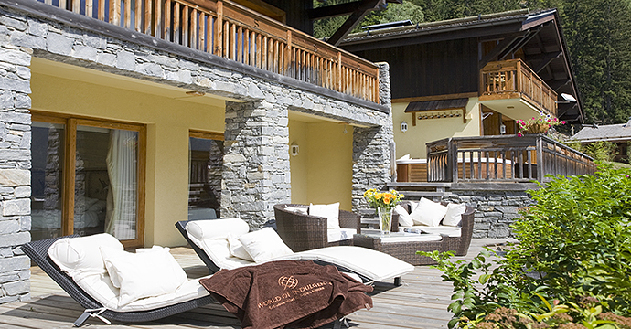 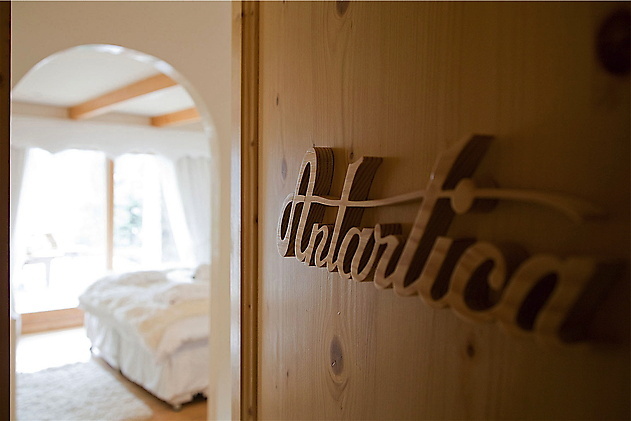 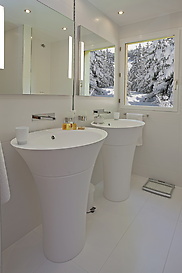 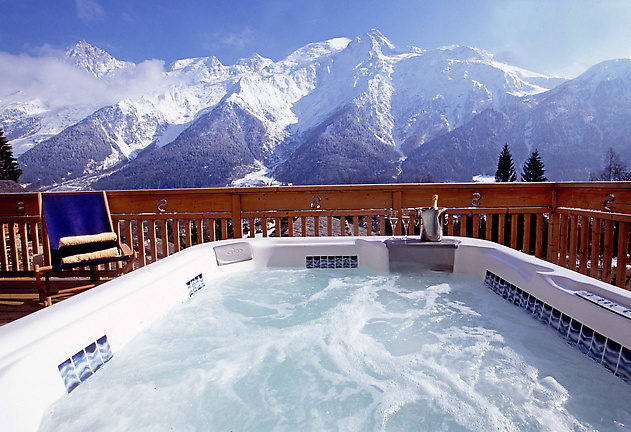 This ski chalet offers 550m2 of living space, Jacuzzi, cinema room, spa and many more. Read the information below and start planning your next luxury ski holiday.